How to become a certified installer? This training course is recommended for any professionals planning to start a business in the field of sign-making and marking. 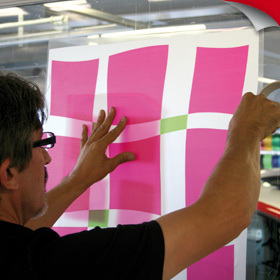 It aims at presenting the basic principles of self-adhesive films, their handling and application.